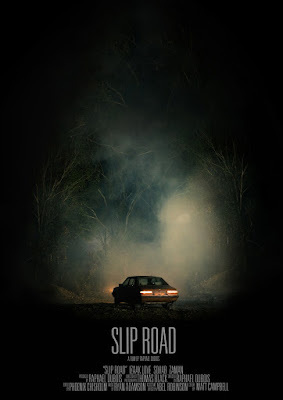 Raphael Dubois’ SLIP ROAD is a small gem. A moody creepy confection it chills and makes you want to see more. 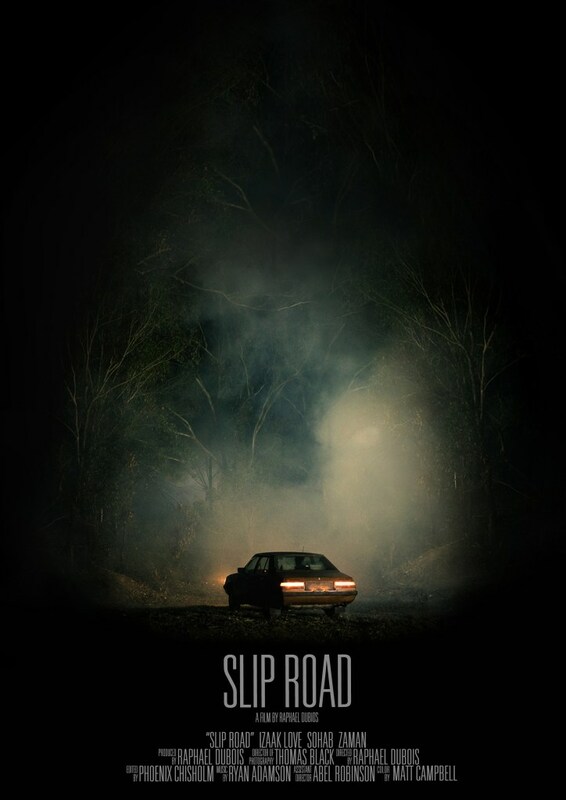 The film has a young man drive into a forest to meet a being to seal a deal. He drives and encounters souls on the road. What it all means is for you to decide. It is a stunning film that raises more questions than it answers. I want to know more. I want this expanded into a feature, but while I want to know more, I am afraid that knowing more might wreck the magic of this small treasure. To that end why don’t we just give Dubois enough money to make a feature and go with what is next. If we do that we can keep the wonder of SLIP ROAD and then see something even more wondrous and new from a young man who is going to make some great stuff in the future.